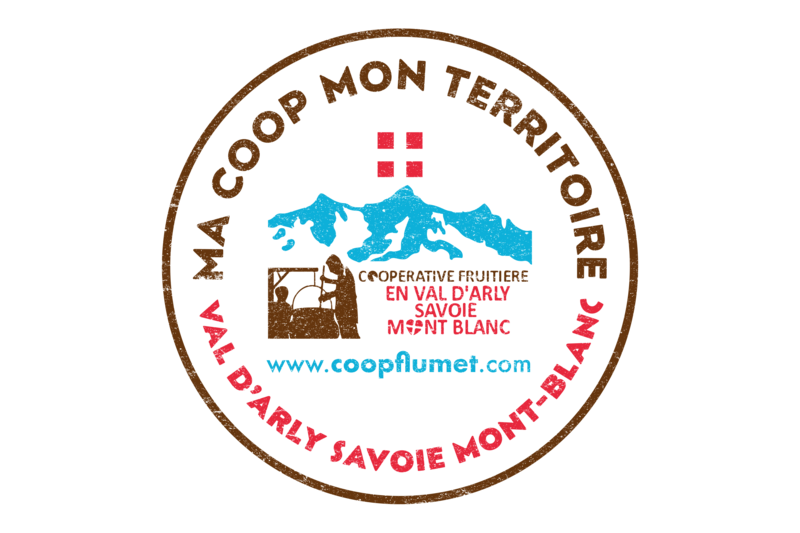 The Val d'Arly Cheese Cooperative has been a human adventure for almost 50 years. It gathers close to 70 producers who are committed to furthering local productions and participating to the development of the territory. In a world of globalization, our cooperative is atypical and has always followed the same main line since its creation: aiming for excellence through the quality of the products and making people central for decisions. The cooperative was built upon theses values we want to keep on applying. Our ancestors knew before time that they had to differentiate themselves from mass production. Our mountain regions could not have survived. Even though our mountains are high, imposing and majestic, it is hard to work on them. They had to try to make quality products rather than quantity. Espace muséographique dédié à l'agriculture de montagne et nos savoir-faire fromagers. Site de vente en ligne et service drive (panier minute).